The holiday season is in full swing and there’s no time better to upgrade your gear, whether it be a camera or lens. There’s also not a better time to be in the market for new gear. Camera technology has taken a huge step forward in the last few years, which gives us consumers access to many excellent choices; i.e. a DSLR or mirrorless body. Here’s a few suggestions if you’re looking to snag a new setup this holiday season. If buying new, I recommend purchasing from B&H or Adorama. If buying used, I recommend KEH, Lens Authority, or eBay (if you do your research). 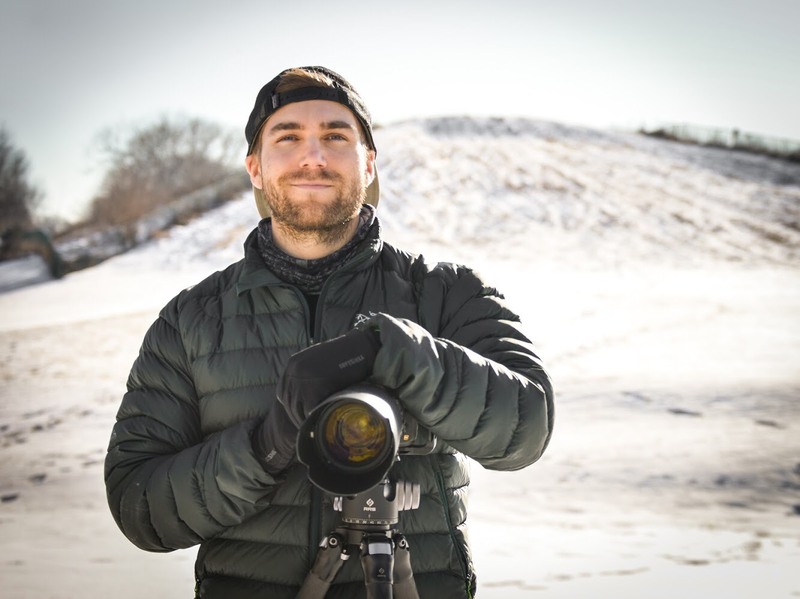 Arguably the best wildlife camera ever made…yes, it’s a mirrorless body, but the image quality out of the Sony A9 is incredible. 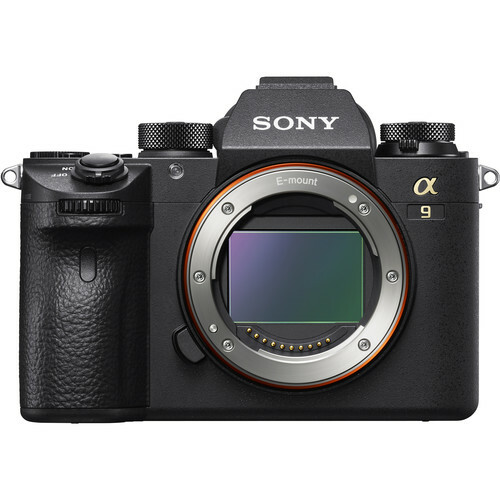 The Sony A9 boasts a super-fast stacked processor, the first of its kind in a full frame camera. Not to mention burst speeds up to 20fps, the closest DSLR is around 14fps for some reference. Combine that with a world class focusing system, a rugged build, and a competitive price. The Sony A9 is almost as good as it can get. Only downside? As a Sony shooter you are not going to have access to as much great super telephone glass as you would with Canon or Nikon. I won’t call the Nikon D850 the best camera available on the market, as I think a few others are close, but for serious landscape photographers, it doesn’t get much better than the D850. Since release, it has received honors from every major photography publication. 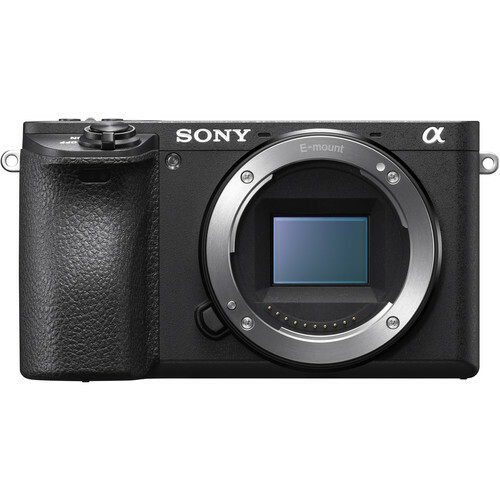 It has a resolution of 45.7 Megapixels, dynamic range at 14.8 stops, a 153 point autofocus system, the best noise handling available, and a LCD touchscreen that you’ll fall in love with. It excels at still photography, but it can also capture uncropped 4K video. 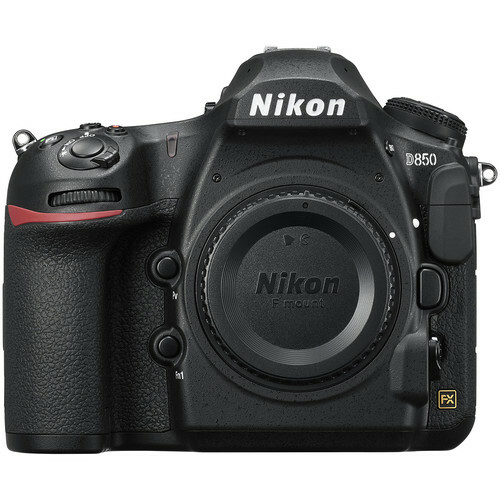 I currently shoot with a Nikon D810, but this camera is on my wish list. This is a great do it all camera that has a great price point as well. The Canon EOS 80D improves on the Canon EOS 70D with a new 24-megapixel sensor and a totally revamped autofocus system. This thing can handle wildlife, landscapes, portraits, you name it. It’s a great option if you’re looking to save some money on a camera body to invest in high quality glass. 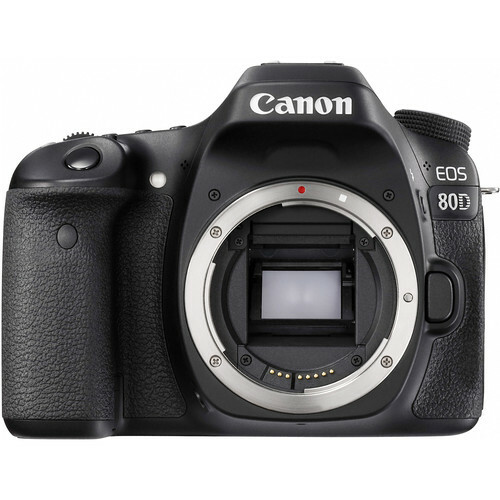 Reviewers constantly refer to the 80D as being a tried and true DSLR, one of Canon’s most well-rounded cameras. The 80D offers one of the best autofocus systems around the $1000 price range and autofocus is one of the most important features regardless of what you shoot, making this a great camera if you like photographing anything that catches your eye. When it comes to saving weight, mirrorless is king. If you’re looking for the best image quality, but also the most lightweight setup, I recommend checking out Sony’s A6500. Although the sensor is APS-C, this camera is packed with features and offers excellent image quality. Many call it Sony’s best crop sensor body. The Sony A6500 includes built-in stabilization, a touch-screen, a fast buffer rate, and great dynamic range. The biggest thing might be the stabilization system. It’s good enough to consider leaving the tripod at home, which would save you even more weight. As a beginner, you need to start your photography journey somehow. That means purchasing a camera, learning the ropes, and learning what features are important to you as your hobby grows. 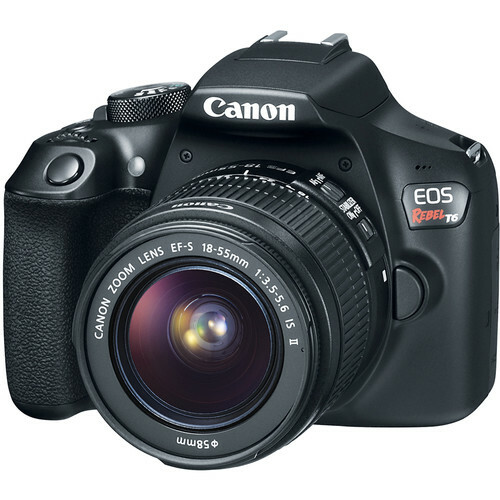 The Canon EOS Rebel T6 is a great choice if you find yourself in that position. It doesn’t have all the bells and whistles; it’s rather limited in a feature-sense, as many entry level cameras are. But, the T6 offers consistent image quality and enough functionality that will allow you to progress from beginner to intermediate. For $449, you get a 18 megapixel sensor, a 9-point AF system, WiFi capabilities, and a kit lens, that’s a great deal. Pentax really hit the ground running with their first full frame camera in the Pentax K-1. This camera is the real deal as well. Its foundation lies in its 36.4-megapixel sensor, which Pentax removed the anti-aliasing filter from for better overall sharpness. The K-1 also offers some of the best pixel shift technology available in a camera today, 87 sealed parts, and image stabilization across 5 axes. If you’re a night sky enthusiast, the K-1 even has a built-in star tracker. It’s things like that and the pixel shift feature that make the K-1 so enticing. Pentax is figuring out a way to create innovative features that make their bodies competitive with Canon, Nikon, and Sony. 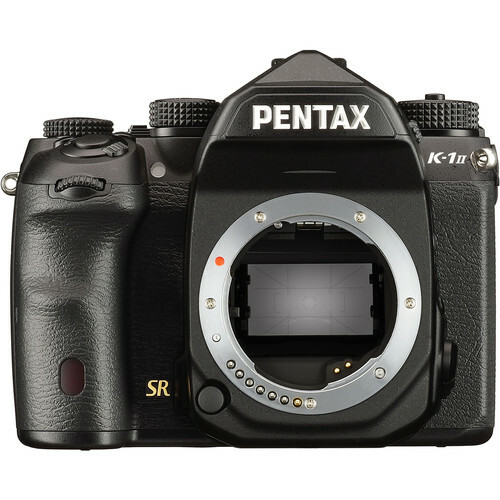 If you want to try something different, buy a Pentax K-1. 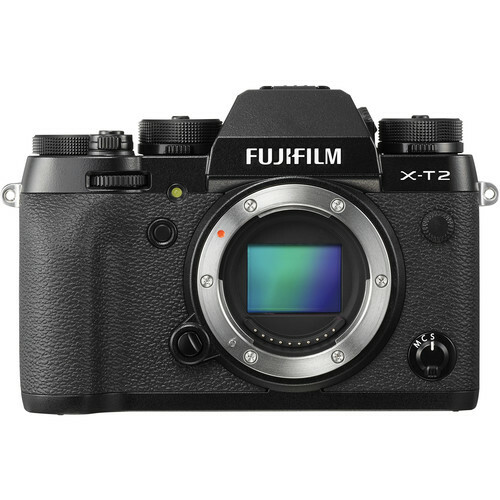 I recently previewed the Fuji XT-2 in a past Backcountry Journeys blog post and I highlighted all of its strengths there. The Fuji X-T2 is an absolute powerhouse that excels in every category; stills, video, autofocus, noise handling, ergonomics, weather sealing. It’s a mirrorless camera, but it feels like a DSLR, as Fuji has found a way to merge the best aspects of both systems. If you’re a fan of manual dials to control camera settings, the XT-2 has that too. A retro feature, which makes the camera feel that much more unique. It’s a crop sensor, APS-C body, but reviews from all over have stated that this is the best value for the money in the APS-C realm. Image quality trumps or is similar to any offering from Sony, Nikon, or Canon. I shoot Nikon, but this camera has made me perk my eyes up a bit about Fuji’s offerings. Fuji sports a fantastic lens line too, you can find a lens for every possible scenario you might envision. If you haven’t heard or read about this camera yet, I recommend checking out some reviews across the internet. Good chance you might end up seriously considering buying a XT-2.